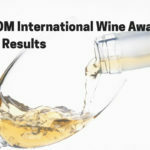 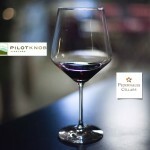 Burnet, Texas, March 27, 2015: The results of the TEXSOM International Wine Awards, held February 23-24 at the Irving Convention Center, were announced this week. 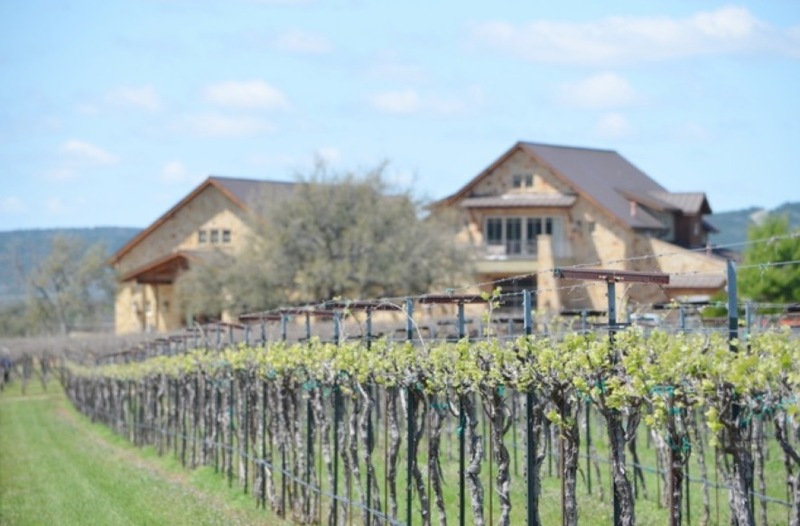 Of the six gold medals awarded to Texas wines made from fruit grown in the Texas Hill Country, three of them went to Perissos Vineyards & Winery in Burnet, Texas. 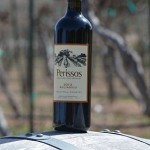 Perissos entered three wines, locally farmed at their estate vineyard in Burnet, and all three took home a gold medal. 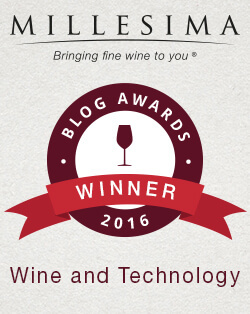 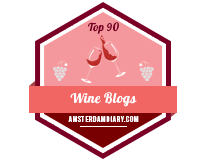 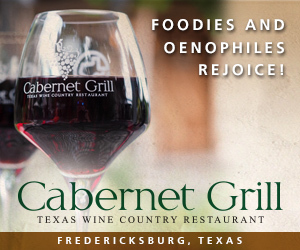 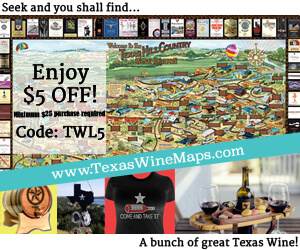 Additionally their Estate Aglianico received a Best in show mention from Texas Monthly. 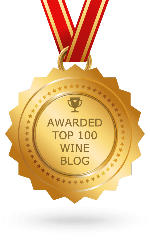 “It is so edifying not just to receive gold, but to know that wines made from fruit that we grew on our property were able to compete so successfully on an international level,” says Seth Martin, winemaker and owner (along with wife, Laura) at Perissos. 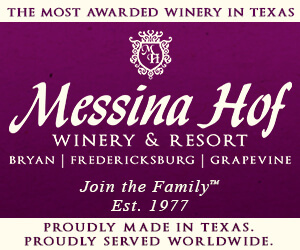 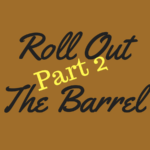 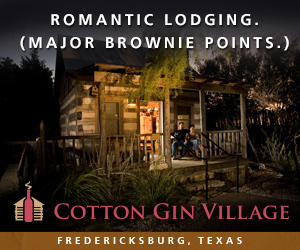 Seth and Laura have 16 acres of vines on their property and opened for tastings in 2009. 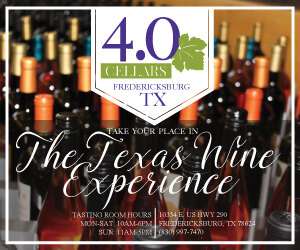 100% of the wines made at Perissos have been from grapes grown in the state of Texas and 75+% of those grapes have been farmed on their property.